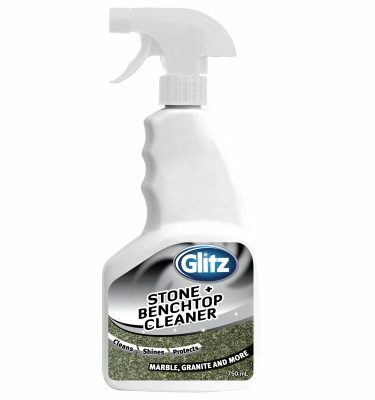 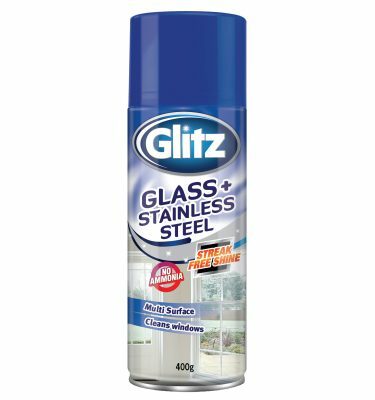 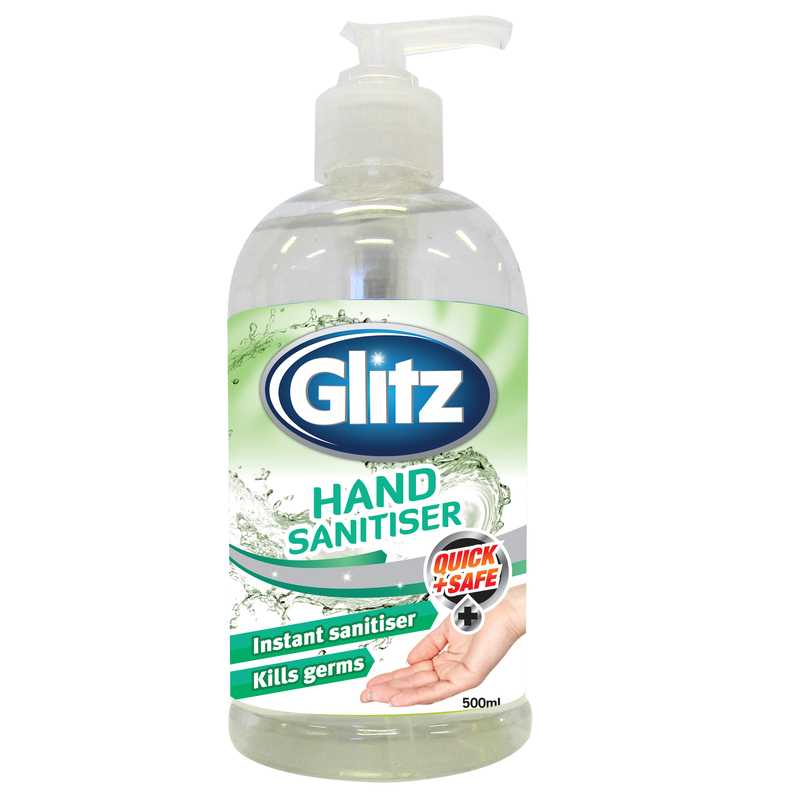 Glitz Waterless Sanitiser kills 99.9% of germs on your hands with no rinsing required. 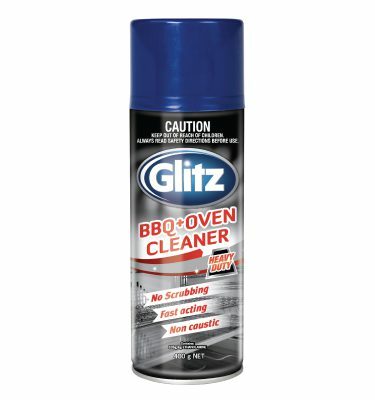 It’s quick and convenient doesn’t leave sticky residue. 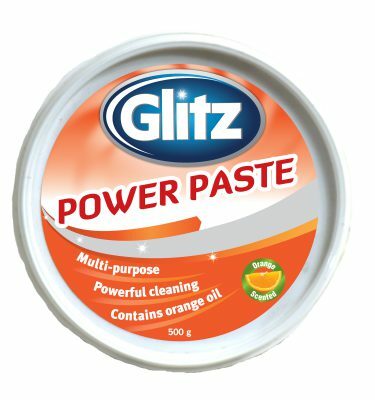 Perfect for use in the home and office.